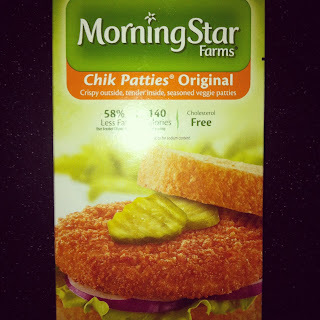 Even if you're not a vegetarian, these meatless Chicken Patties are an item you want in your freezer. I make these and use them for sandwiches or eat them on their own. At only 140 calories a piece they can be enjoyed as a snack or as the main course in a meal. 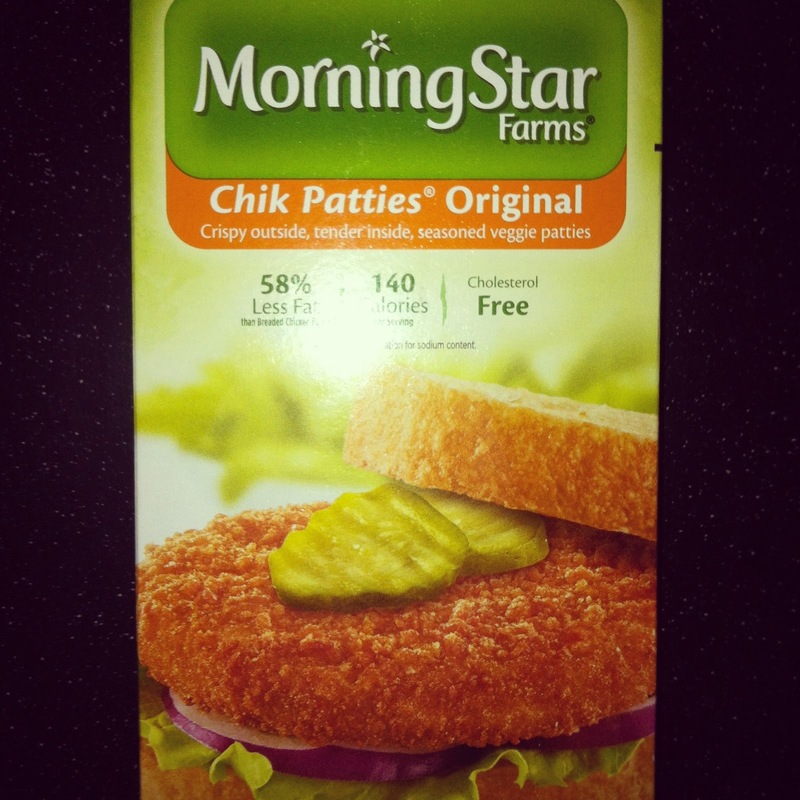 Morning Star Chick Patties can be found in the freezer section of most grocery stores. Surprisingly good. Didn't think I would be a fan, but gave it a shot and loaded it with tomatoes, lettuce, avocado and some mayo and it was a solid meal. Thanks Lsilverstyle!